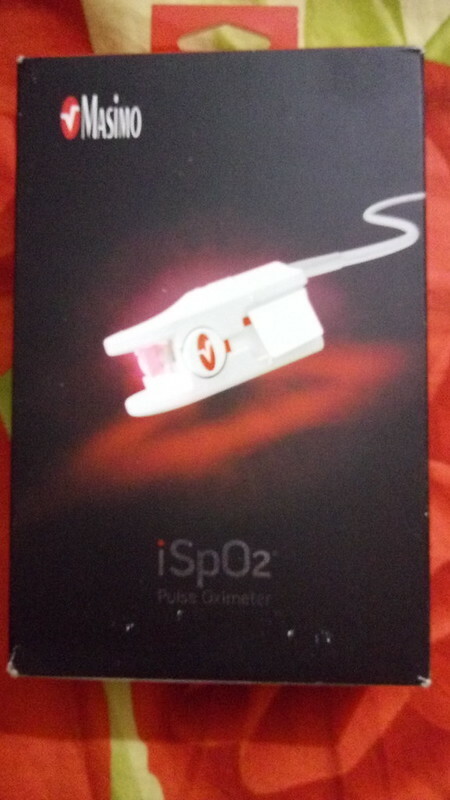 iSpO2 by Masimo is a pulse oximeter device that helps to measure your blood’s oxygen level and certain jobs requires to monitor this such as Pilot,Sportsman etc. Masimo is from Irvine, California-based manufacturer of noninvasive patient monitoring technologies and is famously known for pulse oximetry technology. With the Technology changing faster than light,fitness wearable gadgets are easily available and helps in tracking individual calorie burning rate by measuring the workout time, pulse rate etc. But none of them focus on one crucial element when it comes to burning those calories effectively, the oxygen content in an individual’s blood. It is critical to know that to burn out the food that we eat to release energy, requires the right amount of oxygen in the blood stream. Lower levels of oxygen in the blood can result into non effective workouts, fatigue and other health problems and this is where iSpO2 comes to action as it helps in tracking the oxygen in ones blood. Pulse oximeter isn’t for anyone and is recommended only for health and athletic enthusiasts and it is a needle-free method and is as easy as 1-2-3. Clamp the sensor on your finger, and get an instant reading. iSpO2 is compatible with iOS and Android devices.Masimo’s oximeters are device compatible and doesn’t work on all device, So do check if it is compatible on your handset. The Masimo iSpo2 is a simple and easy to use device. 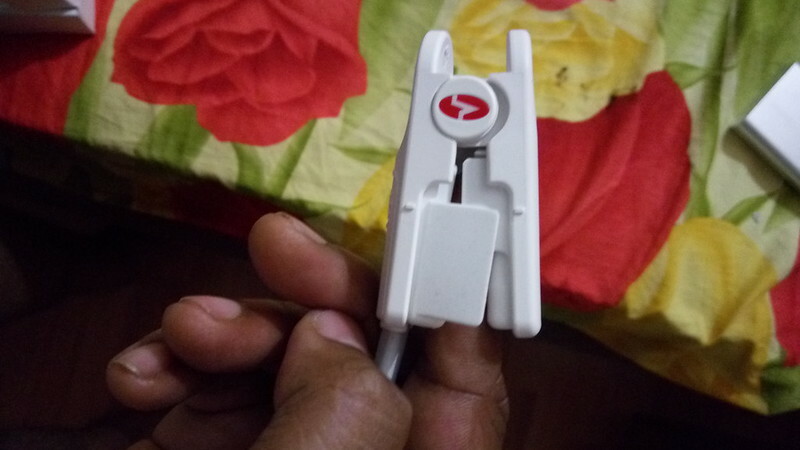 When you connect it to your device,You need to download the app and Grant the permission.Put the white finger-clamp sensor extends from a wire, which connects to your Phone. The app displays the oxygen saturation, pulse rate(beats per minute) and Perfusion Index (PI), a measurement of your pulse strength.The usability of the app is also pretty easy.The history can be saved and exported as well. I tested it with a tablet and it was smooth and easy to use. It is available on Flipkart at 12,500 rupees.